Susanna Reid may well have found a new love, four years after splitting from her ex of 16 years, Dominic Cotton. 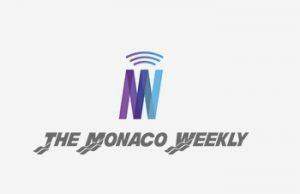 Recently, rumours have swirled that the 47-year-old had been enjoyed a romance with Crystal Palace chairman Steve Parish. 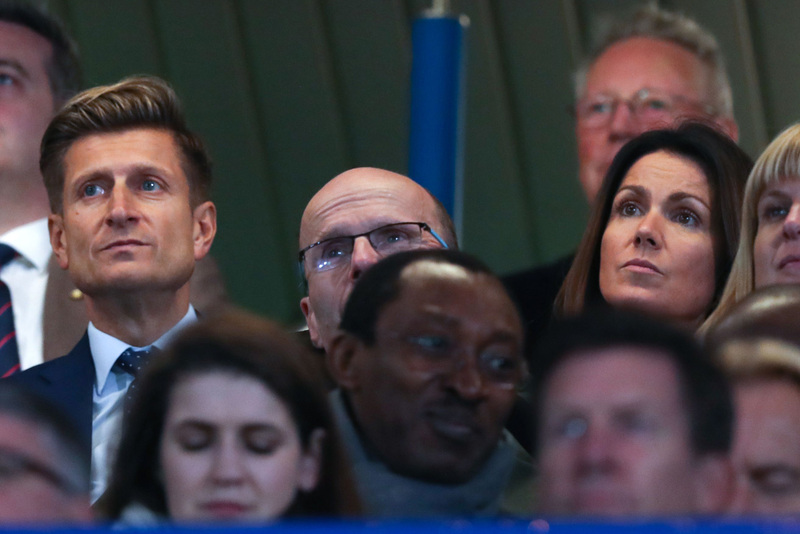 And just yesterday, the pair were spotted cosying up together whilst watching the team play a match! 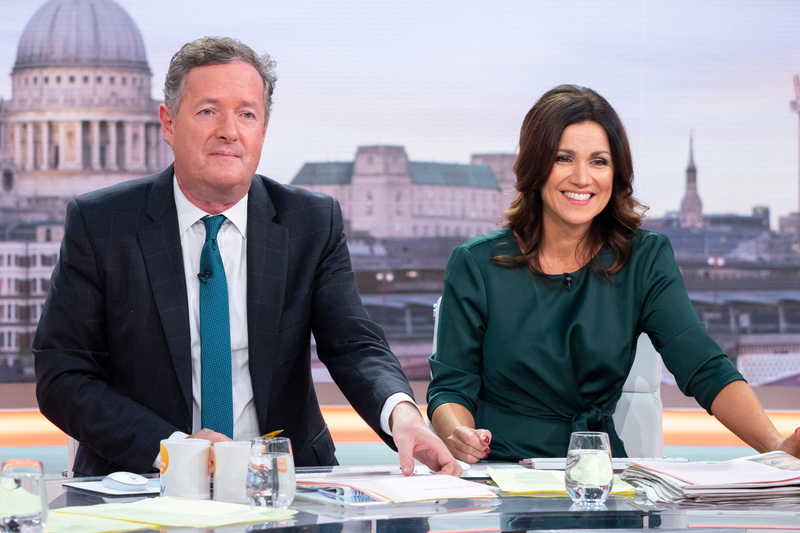 So its really no surprise that Susanna has been unable to escape some inevitable teasing from her Good Morning Britain co-star, Piers Morgan. The duo addressed the speculation around Susannas new man after picking up on a story in a well-known news publication, live on GMB. And of course, Piers didnt let Susanna get away with it easily – mercilessly taking the mickey out of her. In fact, he even appeared to suggest that her rumoured new man appears to be suspiciously similar to him…! While Charlotte Hawkins also teased, “Well, while the cats away!”, Susanna Reid giggled beside her colleagues. But he went on, saying, “No, look, I got slightly confused by this story. Because it said that you have found love with someone who is 53 years old. Now, I am 53. He went on, “Well, handsome, wealthy, successful, big passion for London football club… I was reading all this and thinking God, shes come out! Oh dear – good luck Susanna! 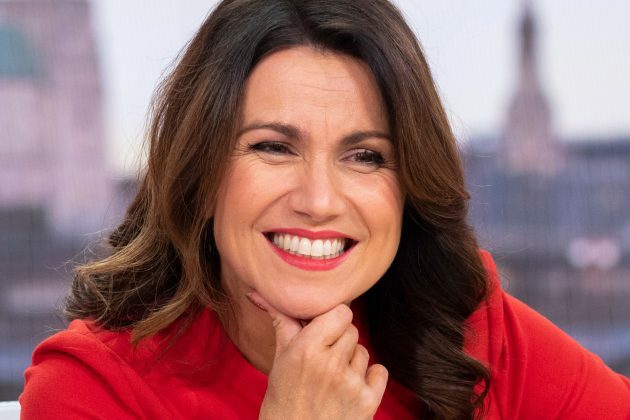 The post Susanna Reid appears to CONFIRM new romance after hilarious teasing from Piers Morgan appeared first on Woman Magazine.